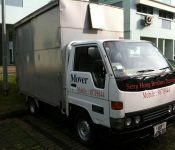 Are you looking for a cheap mover Singapore specialist? That’s great! You have came to the right place. Xpressmover.net is one of the top rated cheap movers in Singapore providing premium quality service to our clients. We serve the consumer and commercial market with the same attitude. Therefore, you can rest assure that your goods will be transferred safely in our hands. Often rated as one of the top movers in Singapore, we work with at a budget charge but never neglecting on the service we provide. As a mover, it is a dangerous task to an unknown company or individual who is not ready or fit enough to handle the job. Our experienced specialists are well equipped and rich in knowledge to handle any situations encountered during the moving process. This is because Xpressmover.net has been in this industry for more than 10 years. And over these 10 years, we have provided a safe relocation experience for all of our clients. So that when you engage us, you will have a peace in mind that your item will be moved to your place safely. In order to meet our client’s expectations, we will perform all the task required. Usually the task will be discussed before taking up the project. But there might be some situations, where our clients forgot to inform on some special requirement. We will always provide our best attitude to solve the issue if possible. That is the reason, we are 1 of the top referred cheap mover Singapore specialist. In order to transport your good, call us today at 8524 5689 to start your hassle free moving experience. If you require moving necessities, like carton boxes or bubble wraps. You may call us in advance for the service as we provide pre-moving solutions as well. 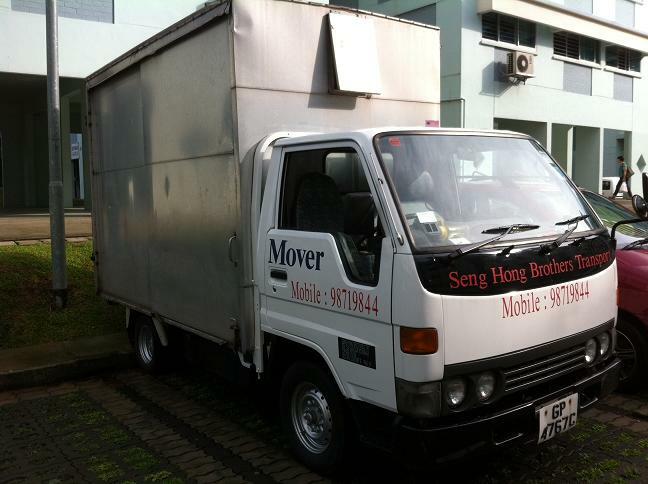 Great house mover in Singapore, engaged them for 1 time moving from Jurong to Yishun. They fulfill my expectations and delivered in Time. Easily one of the recommended service to my friends and family.